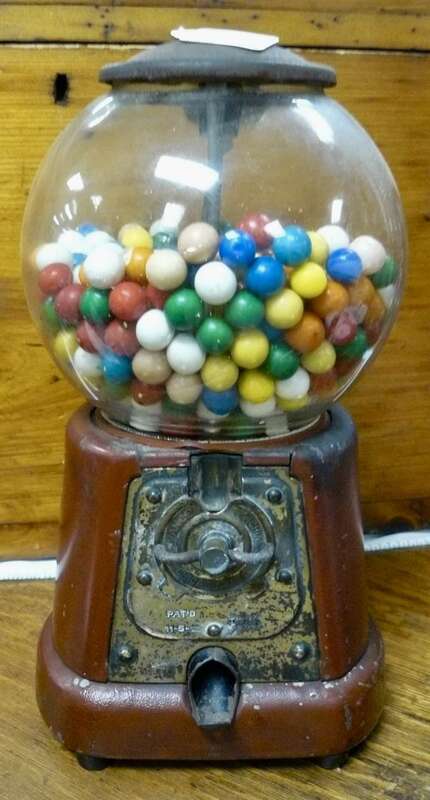 An Eagle Tin Pie Safe, A Jewelry SALE, and a Cool Old Gumball Machine! 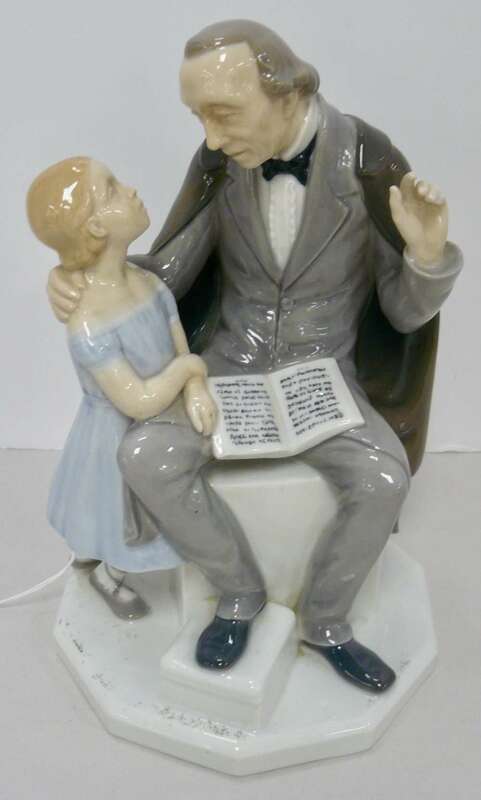 Hans Christian Anderson, Designed by Bing and Grondahl, w Artists’ Mark – $350.00. (Now 20% off!) Booth 411. 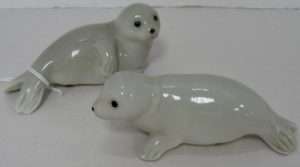 Salt and Pepper Set – $5.99, Booth 13. 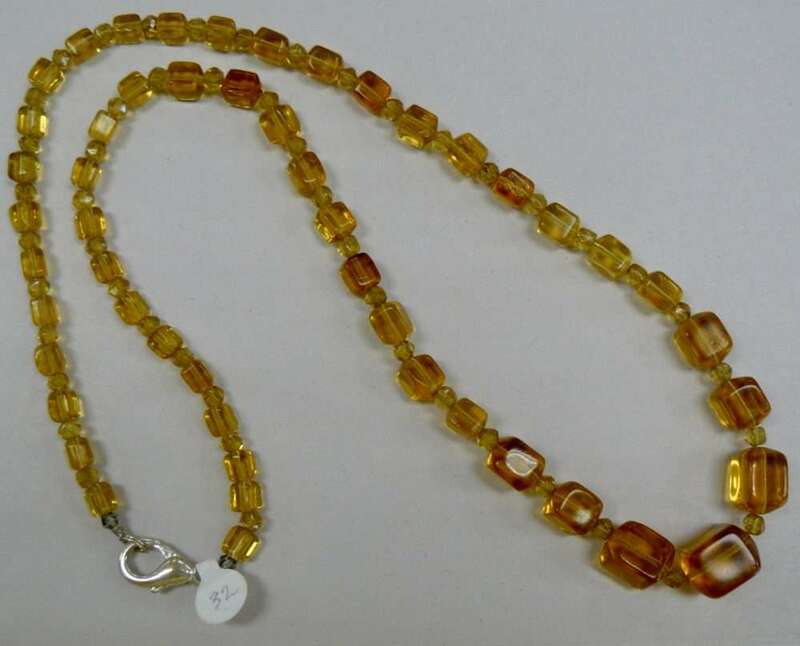 Now on SALE – Booth 32, All Jewelry is 30% off!! 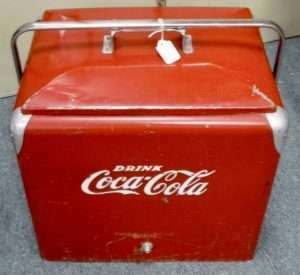 Includes Sterling! Come take a LOOK! 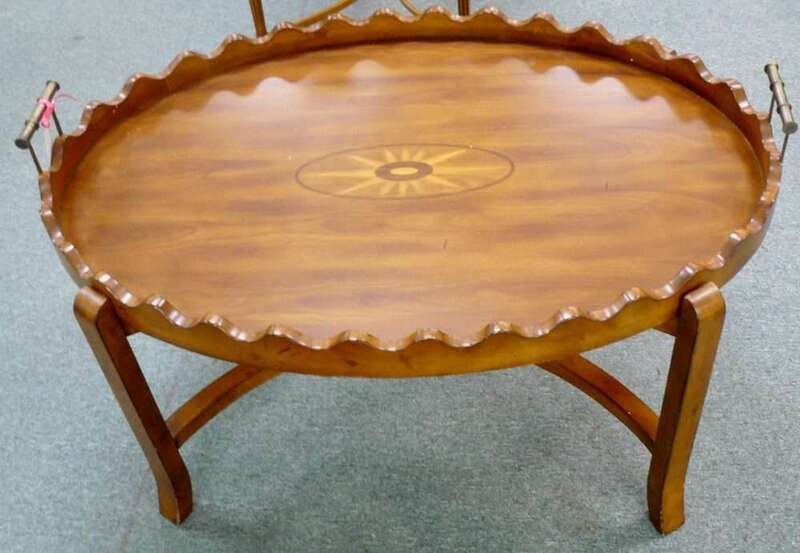 Vintage Pie Crust Table with Inlay – Booth 88, $260.00. 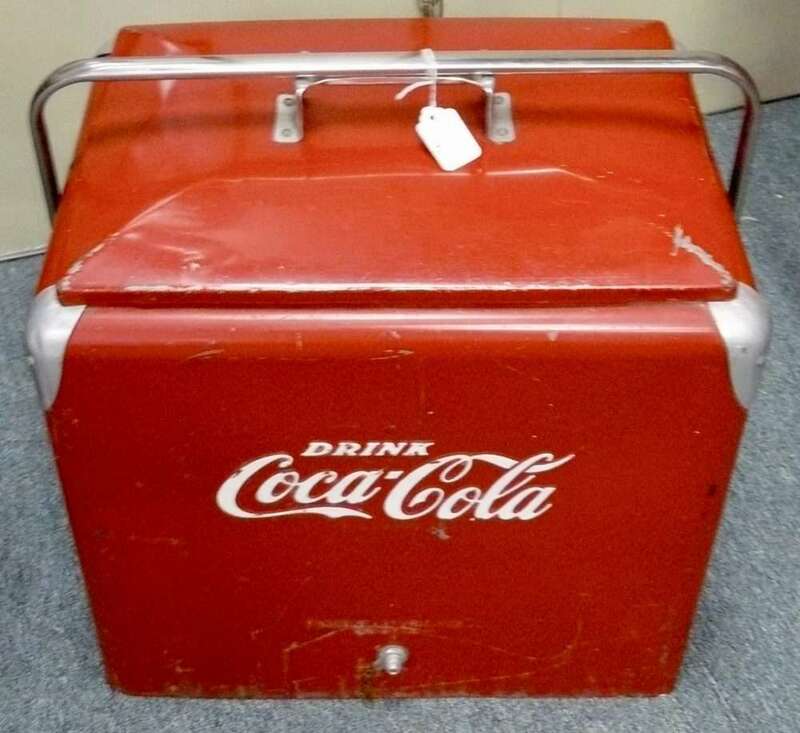 1950’s Coca Cola Picnic Cooler w Tray – Nice. $265.00 – Booth 38. 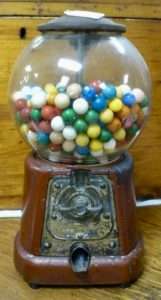 Antique Gumball Machine – Vance Machine Co., Chicago, $295.00 – Booth 314. 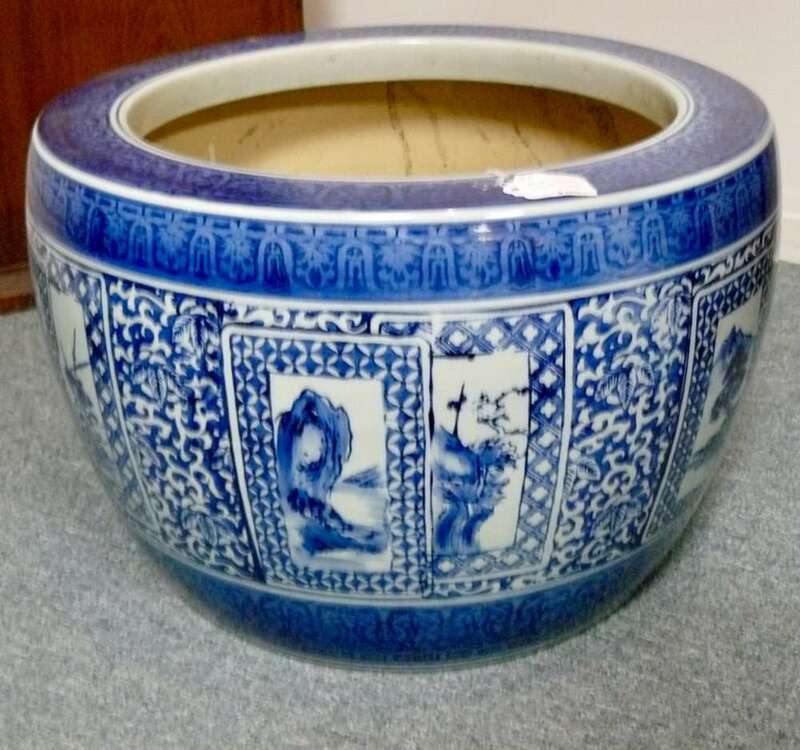 Huge Blue and White Jardinare – Booth 41, $185.00. 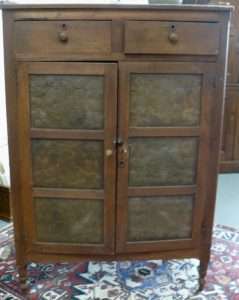 Fabulous Eagle Tin Pie Safe – Probably Shenandoah Valley, $4800.00, From the Treasure Room – Booth 318. ‹ Fabulous German Pitcher, a Culpeper History and a Primitive Battle Axe!